Sheriff’s officials said a man who stole an Alaska Airlines plane from an airport in Washington state was “suicidal” and his actions were not connected to terrorism. 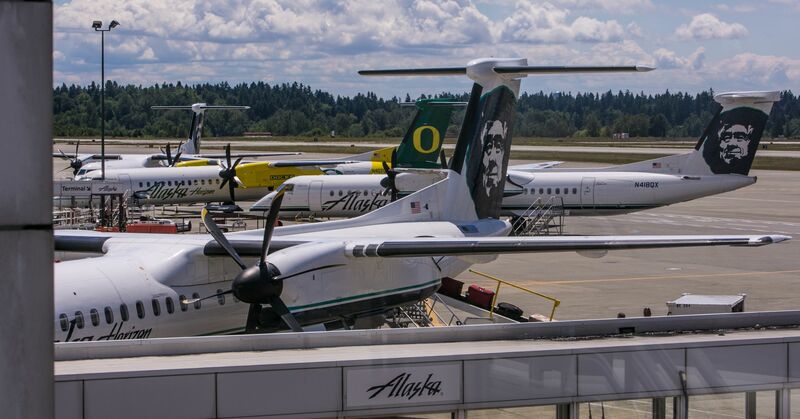 Ed Troyer, a spokesman for the Pierce County Sheriff’s Department, said on Twitter Friday night that a 29-year-old airline mechanic stole a Horizon Air Q400 from Seattle-Tacoma International Airport. Sea-Tac Airport tweet: An airline employee conducted an unauthorized takeoff without passengers at Sea-Tac; aircraft has crashed in south Puget Sound. Normal operations at Sea-Tac Airport have resumed. Witnesses reported seeing the plane being chased by military aircraft before it crashed near Ketron Island. There were no passengers aboard. Two military F-15s pursued the plane but were not involved in the crash, KIRO7 news station in Seattle reported. 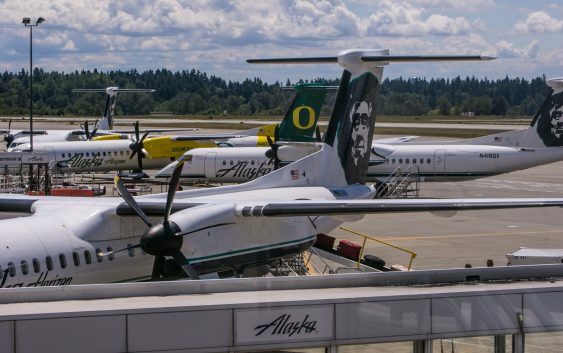 Alaska Airlines said that it was aware of an unauthorized take-off of an airplane operated by a sister carrier Horizon Air. —CNBC and Reuters contributed to this report.